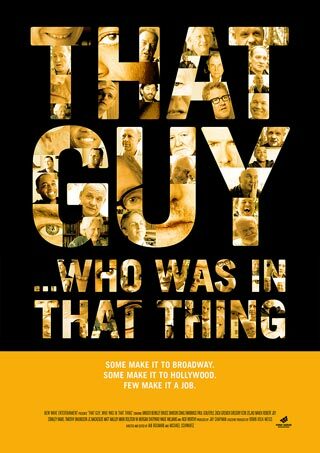 I caught this documentary on Showtime, That Guy....Who Was In That Thing (2012) and it was a really different and fascinating look at the lives of actors, not moviestars, but working actors who are often just referred to as "that guy". The directors, Ian Roumain and Michael Schwartz, featured 16 actors who detail their roller coaster careers- the lot of them having been in so many televisions shows and movies, but never reaching the type of stardom associated with being a leading man. It is a compelling look at acting as a craft and a job. 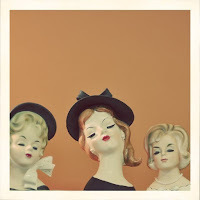 It is a fascinating peek into the part of Hollywood that has nothing to do with tabloid cover stories, swanky parties, and unreasonable good looks, but everything to do with a combination of talent, tenacity, and old-fashioned good luck.